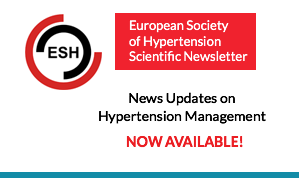 Coverage of the most important scientific knowledge presented during the meeting. 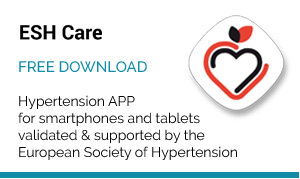 Meeting Highlights – coverage from the largest annual research and clinical meeting on hypertension and cardiovascular protection now available in ebook format. 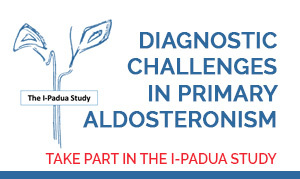 Satellite Symposia – coverage of the Satellite Symposia presented during ESH 2015. 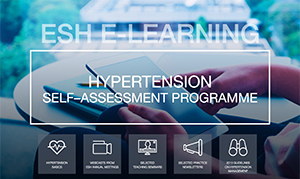 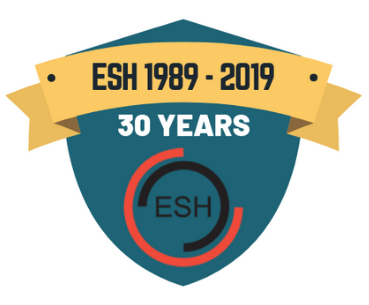 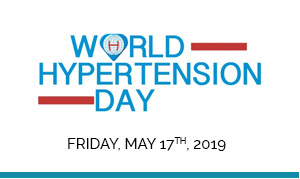 Meeting Abstracts – download all the ESH 2015 Meeting Abstracts of Posters and Oral Sessions from the Journal of Hypertension.